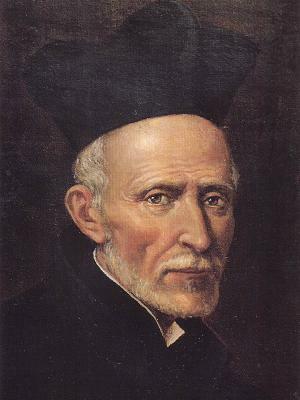 St. Joseph Calasanctius was born in Arragon, in 1556. When only five years old, he led a troop of children through the streets to find the devil and kill him. 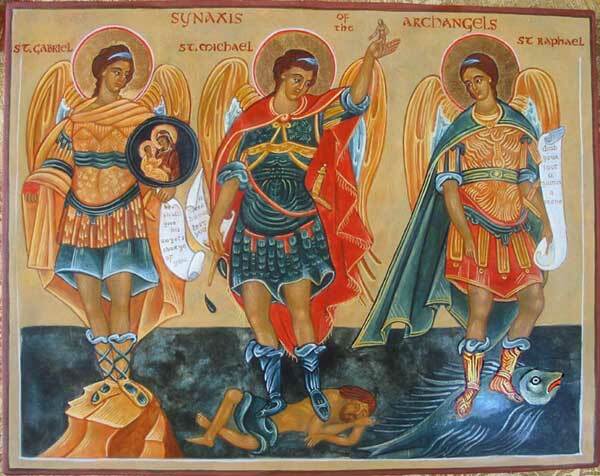 He became a priest, and was engaged in various reforms, when he heard a voice saying, “Go to Rome,” and had a vision of many children who were being taught by him and by a company of angels. When he reached the Holy City, his heart was moved by the vice and ignorance of the children of the poor. Their need mastered his humility, and he founded the Order of Clerks Regular of the Pious Schools. He himself provided all that was necessary for the education of the children, receiving nothing from them in payment, and there were soon about a thousand scholars of every rank under his care. Each lesson began with prayer. Every half-hour devotion was renewed by acts of faith, hope, and charity, and towards the end of school-time the children were instructed in the Christian doctrine. They were then escorted home by the masters, so as to escape all harm by the way.